We are approaching the end of the Academic Year, 2017-18, and the Oñati Institute is in good shape. A brilliant group of master students completed their curricular courses and are currently preparing their final theses, all of them of remarkable interest and indeed promising, also as further steps of the authors along their hard footpaths of research. 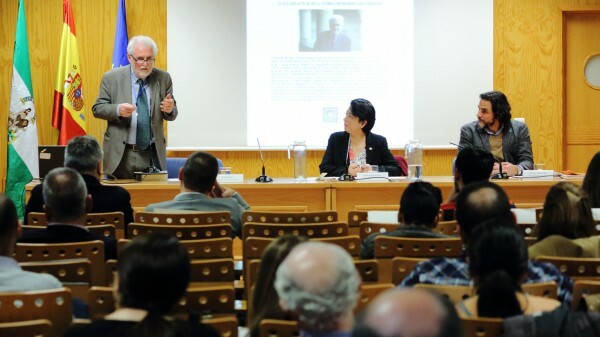 The IISL's Scientific Director, Prof. Vincenzo Ferrari, delivered the opening lecture of the Doctorate program in Legal and Political Sciences of the Pablo de Olavide University, in Seville (Spain). 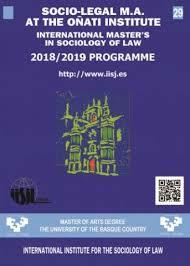 International Master's in the Sociology of Law - New deadline! will be open until 30 May. If you cannot view the video or your browser does not support it, please click here. 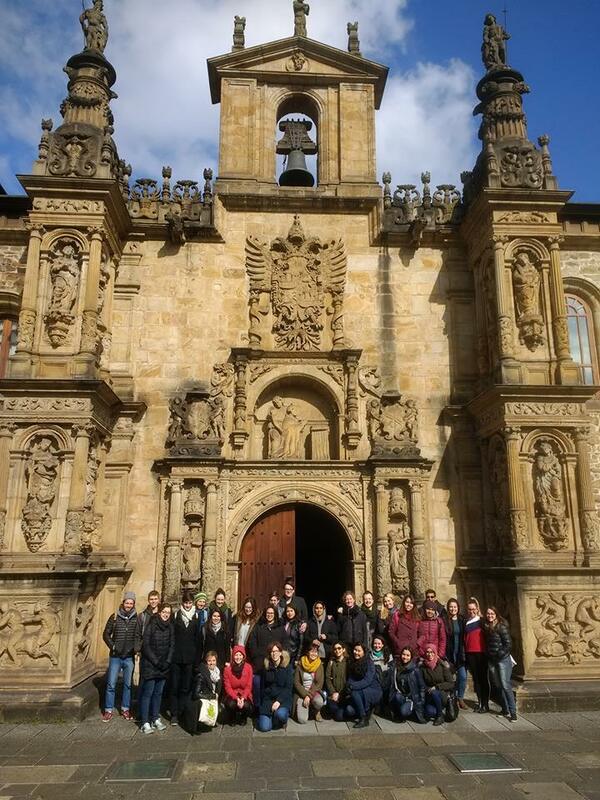 19 students from the University of Deusto: Erasmus Mundus Human Rights Policy and Practice MA visited the IISL on 26 February, Monday, and spent the day with our master's students. Our Scientific Director, Prof. Ferrari, talked about the Sociology of Law and about the activities of the IISL. Students from both centers shared about their fields of research. Our visitors also had a guided tour University and the town and a lunch with the master's students. This visit is a result of the agreement signed by the University of Deusto and the IISL in February 2017. Check the full programme [+info]. Consulta el programa de este año [+info]. December 2017-March 2018. - Issue edited by Jackie Jones (University of the West of England, Bristol, UK) and John Winterdyk (Mount Royal University, Calgary, Canada). 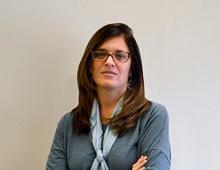 Ángela María Buitrago, Anna Rosa Favretto, Antonio Carlos Wolkmer, Francesca Zaltron, Iker Barbero, Izabela Zonato, José Luis de la Cuesta, Joxerramon Bengoetxea, Lorenzo Scillitani, Lucero Ibarra, Luisa Vierucci, Raúl Márquez, Ruth Mestre, Sol Picciotto, Stefania Fucci, Vincenzo Ferrari. 01 Feb.: Law Based on Reciprocity: How can we Recognize Legal Otherness in Terms of Modernity? Leopoldo Cruz Balbuena and Samara Velte are the two new awardees. Zorionak! The jury awarded this year's Grant, ex aequo, to the projects 65 women: an inquiry on the retired women and their contribution to the Identity, Culture, Society and Economy of Oñati, by Leopoldo Cruz Balbuena, and Oñati's youth facing the armed conflicto: analyzing the discourses of the first post-conflict generation, by Samara Velte. 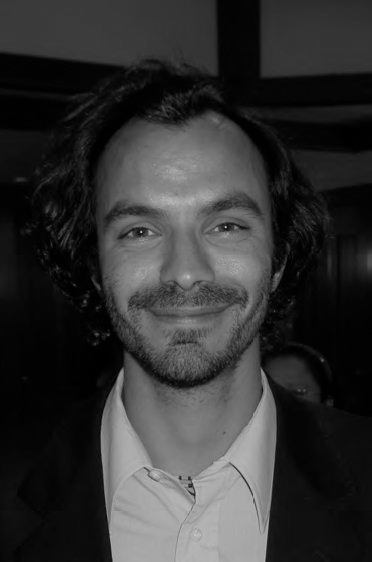 Cruz Balbuena (Mexico) is a master's graduate from the IISL and is currently doing his PhD program at the Basque Country University. 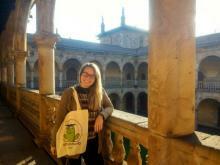 Samara Velte (Donostia-San Sebastian) has a degree in Audiovisual Communication and is doing her PhD in Society, politics and culture, at the Basque Country University. 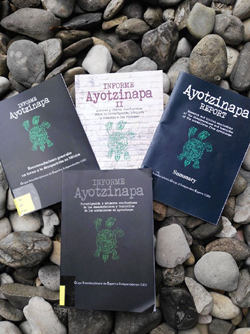 Professor Nicolas Perrone, awardee of the Juan Celaya grant in 2015, has just had his grant-winning work published. The article is entitled UNCTAD's World Investment Reports 1991-2015: 25 Years of Narratives Justifying and Balancing Foreign Investor Rights, and it has been published by the specialised publication Journal of World Investment & Trade. 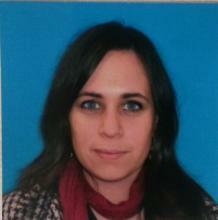 Nicolas Perrone is Assistant Professor of International Law at Durham Law School (UK). There will be sessions especially organised so members of the Oñati community share their research findings in the following events. 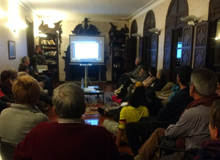 You can find more information about these sessions in the Forum section of the Oñati Community website. • LSA, Law at the Crossroads: Le Droit a la Croisée des Chemins, 7-10 June, Toronto (Canada), click here. • ISA, Socio-Legal Issues in the Age of IT, 15-21 July, Toronto (Canada), click here. 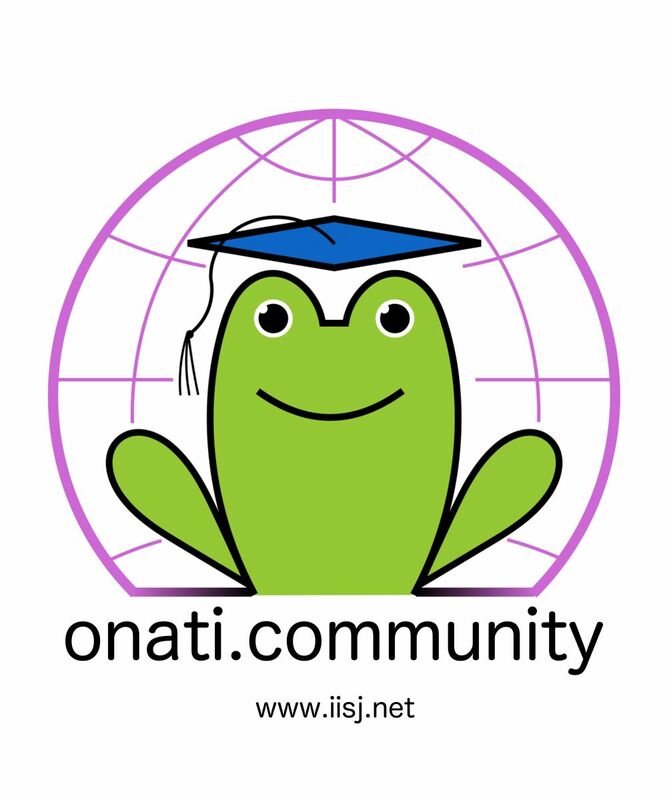 Are you interested in keeping future links with Oñati, the Oñati Institute Community worldwide and with the Basque Country ? If so, you may be interested in the Oñati Community. Join us! 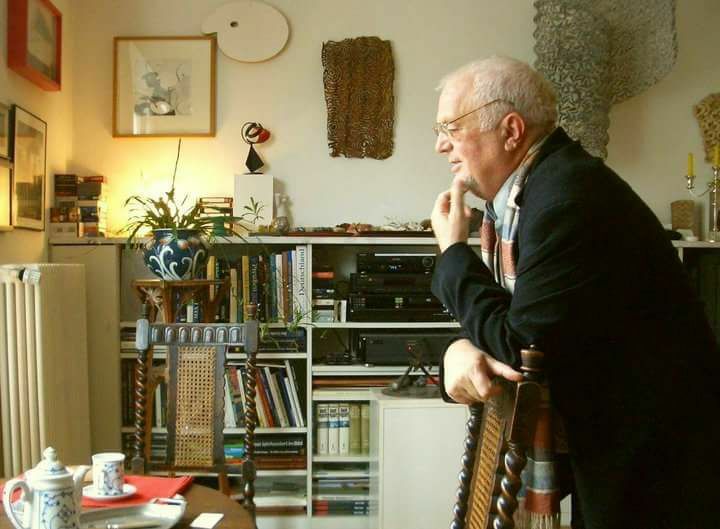 "A German national, born 1938, he had studied Philosophy, Sociology and German Culture in Freiburg i.B. He gained his PhD in Basel in 1966 and his Habilitation in Freiburg in 1974. A researcher at the Max-Planck-Institut in the same city and, later, of the Wissenschaftszentrum in Berlin, he got a tenure as professor of Sociology of Law at the Free University of Amsterdam, where he taught until his retirement due to age limits. Erhard has been among the protagonists of a new phase in the history of post-WW2 sociology of law, which he saw as a study field in which theory and observation should go hand by hand. His scientific production has been remarkably rich. Suffice to say that the Oñati library counts with 134 titles in which he appears as author or editor. What is even more impressive is the variety of the subjects he has dealt with, such as litigation and litigation rates, alternatives to justice, legal needs and legal aid, legal professions, legal cultures, labour conflicts the limits of socio-legal high theorising, etc. His theory of law’s implementation is still a cornerstone for those who wish to tackle this theme, currently less popular than decades ago despite its undisputable importance. A member of the ISA Research Committee on Sociology of Law for many years, Erhard was an active participant at many of its meetings. He immediately understood the potentials of the Oñati Institute, of which he was among the founders, first collaborators and teachers in the very first years of its existence. He was a discreet man, who seemed to distance himself from centre stage. Still, the community of legal scholars was well aware of his scholarly merits and acknowledged them openly on many occasions, among them, symbolically, the Podgórecki Prize he received in 2005 during the RCSL Annual Conference in Paris".